PADI Asia Pacific conducted a Rescue Diver Workshop in Cairns, Australia on 7th December 2013 – presented by Brigit Jager (PADI Asia Pacific Educational Consultant). The workshop was specifically held for PADI Professionals, to provide the latest techniques when demonstrating rescue diver skills to their students. PADI Rescue Diver Workshops were also held in The Philippines, South Korea and Thailand in 2013. From left to right: Katsumi Kaneyuki – PADI Course Director, Paul Crocombe – PADI Master Scuba Diver Trainer, Tim Ramseyer – PADI Master Instructor, with Darren Forster, Russell Hosp and Michelle Barry who are also PADI Master Scuba Diver Trainers. 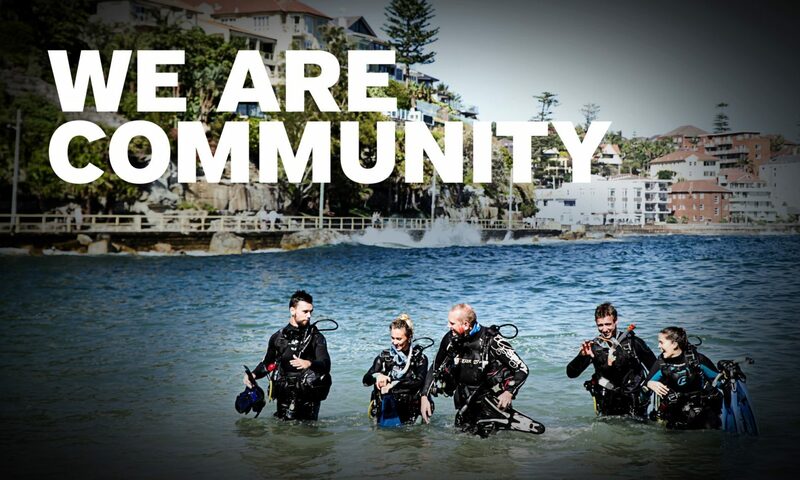 During January and February 2014, PADI Asia Pacific will be conducting further Rescue Diver Workshops in Thailand, The Philippines and Indonesia.